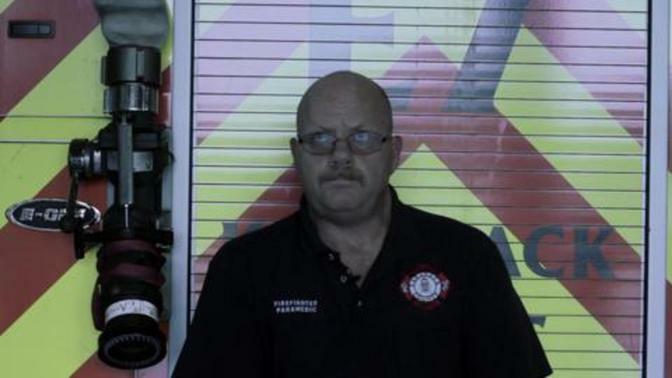 Raymond is a fire medic who has no typical day at work - on any given day he could be fighting fires, taking care of sick people, dealing with accidents, or rescuing those in trouble. He only wishes he would have started this job earlier. Emergency medical technicians (EMTs) and paramedics care for the sick or injured in emergency medical settings. People's lives often depend on their quick reaction and competent care. EMTs and paramedics respond to emergency calls, performing medical services and transporting patients to medical facilities.